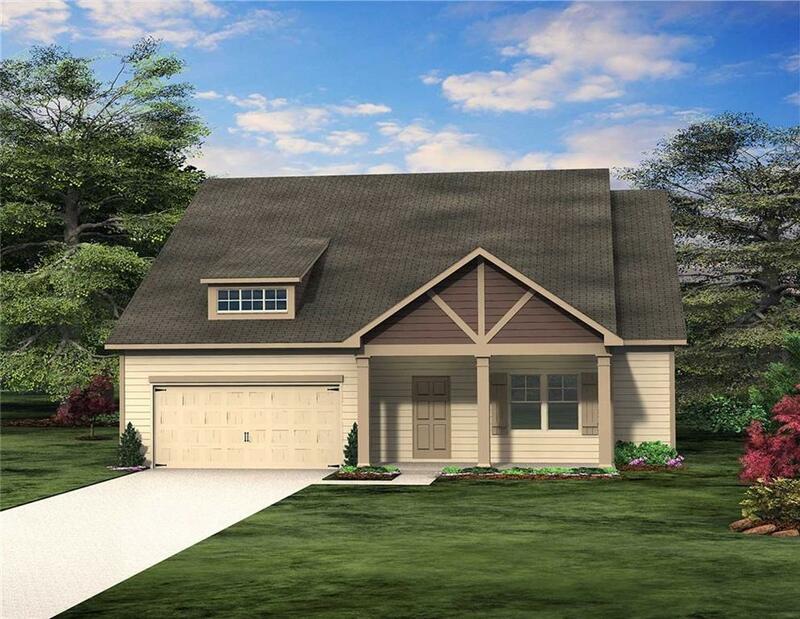 Hurry, this New Ranch home won't last long! 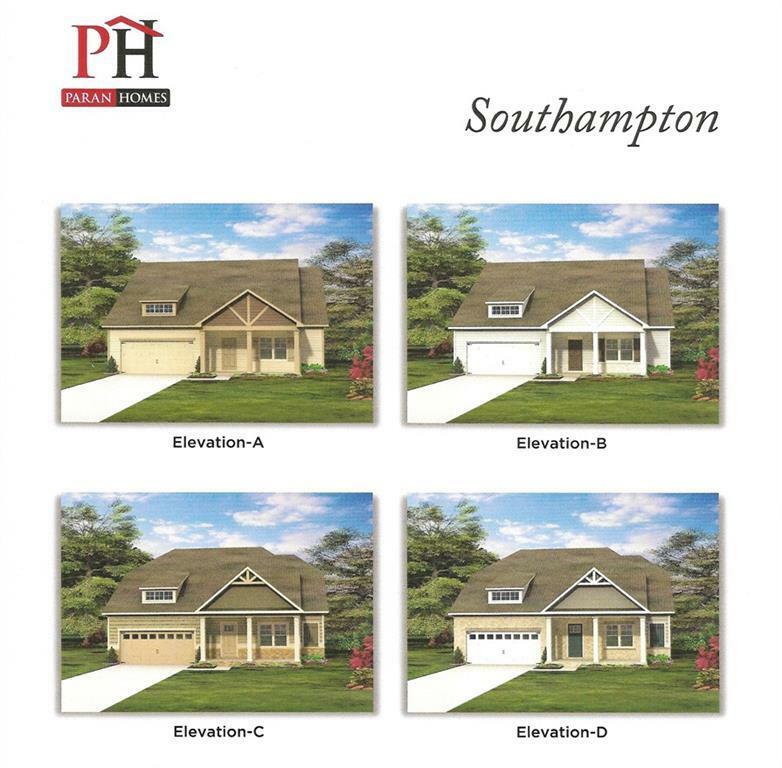 The Southhampton by Paran Homes is truly fantastic and a well thought out open concept floor plan. This charming 3 bedroom 2 full bath home includes separate dining room, open gourmet/chef inspired kitchen w/ sizable kitchen island, large walk in pantry and views to the enormous family room along w/ rear covered porch. 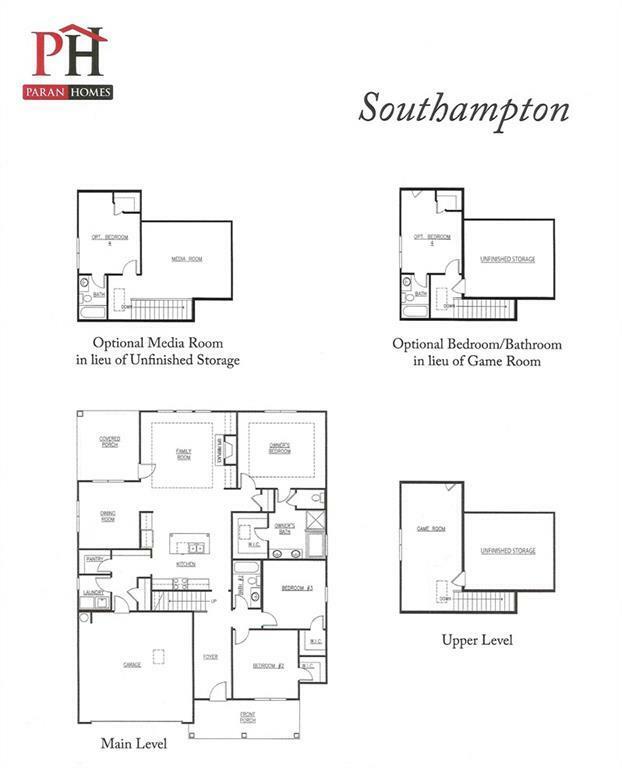 Oversized owner's suite, double vanity, separate shower and soaking tub and large WIC. A 2nd level bonus loft/game room to relax and enjoy! 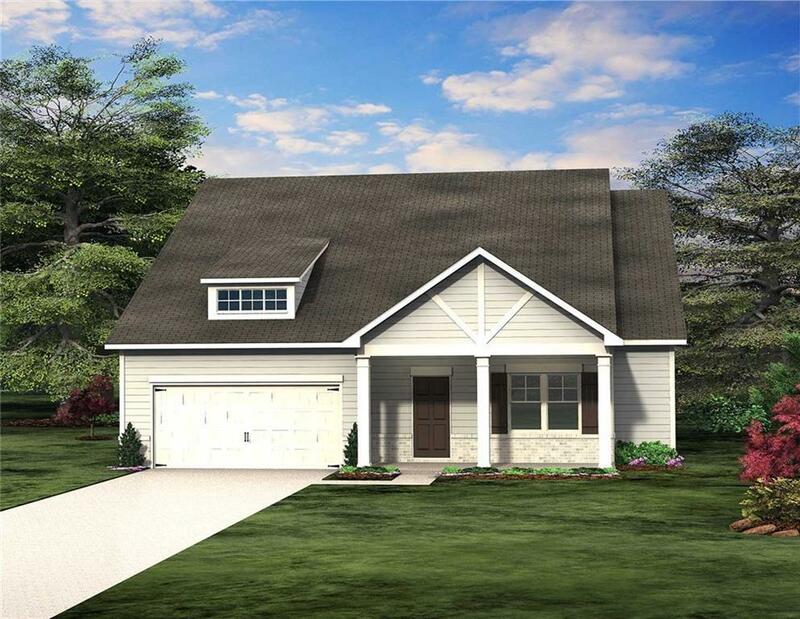 The Southhampton is sincerely luxury & care free living at it's best!